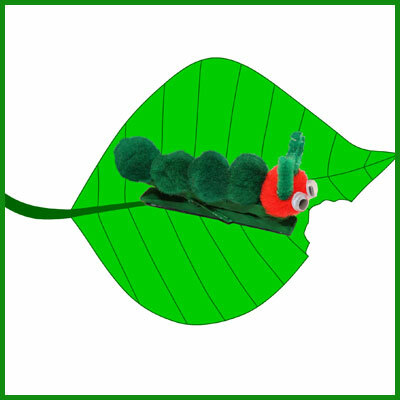 After you have read the book “The Very Hungry Caterpillar” by Eric Carle, it’s time for a craft project. 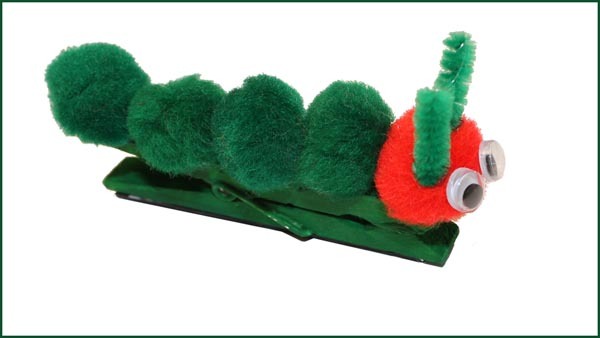 This cute little caterpillar is exactly what you need. If you add some magnetic tape, you can easily make this into a fridge magnet. The downloadable document contains the list of materials, illustrated instructions, and a sample picture.